Did you know that Cornwall has played a major role in the different types of world-wide communication we enjoy today? It was in 1900 that the Italian inventor Guglielmo Marconi was staying at the Housel Bay Hotel on The Lizard when he chose a nearby headland to set up the Lizard Wireless Telegraph Station – the buildings where he carried out ground breaking wireless experiments. Developing technology that would pave the way to today’s instant world-wide communication, in January 1901 Marconi received a transmission from the Isle of Wight over 180 miles away, proving that radio would work over the horizon – something that many scientists had previously thought impossible. Realising the commercial potential of radio, the Lizard Wireless Station became one of a dozen coastal UK stations to handle ship to shore messages for a fee and was the first to receive an SOS call in 1910 when the Minnehaha ran aground off the Isles of Scilly. Having been restored to how it would have been in Marconi’s day, the station is now run as a museum and is open between 25th March – 28th October. Following these achievements, Marconi set his sights even higher. Aiming to span the Atlantic with radio waves, he chose a site above Poldhu Cove to build his station. On the 12th December 1901, Marconi sent the signal ‘s’ from Poldhu to Newfoundland, a distance of 2100 miles – a feat that received much recognition. In 1903 the future King and Queen even paid a visit. 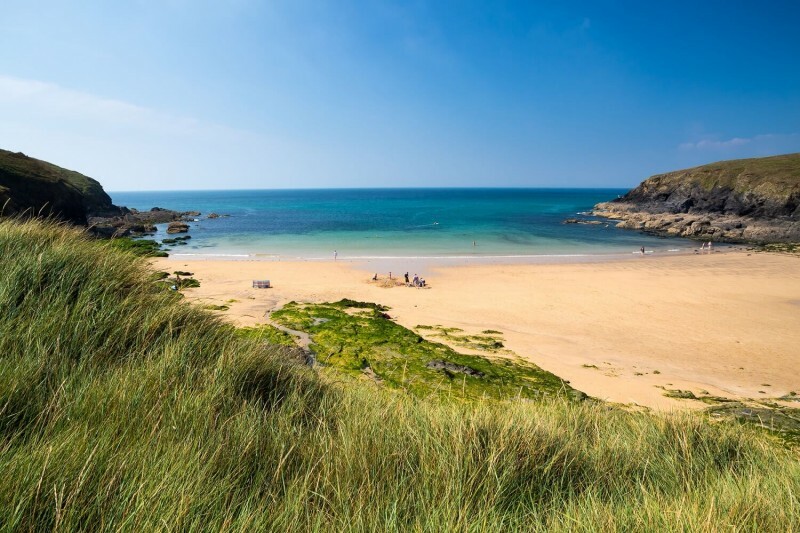 That wasn’t all, Poldhu was once again used by Marconi for his shortwave experiments which resulted in him developing the Beam Wireless Service for the British General Post Office. The site remained operational until 1933 before being cleared – leaving only the foundations of the 4 large antenna that had once stood there. In 2001, the Marconi Centre was opened by the National Trust and Marconi PLC to mark the centenary of his transatlantic signal.